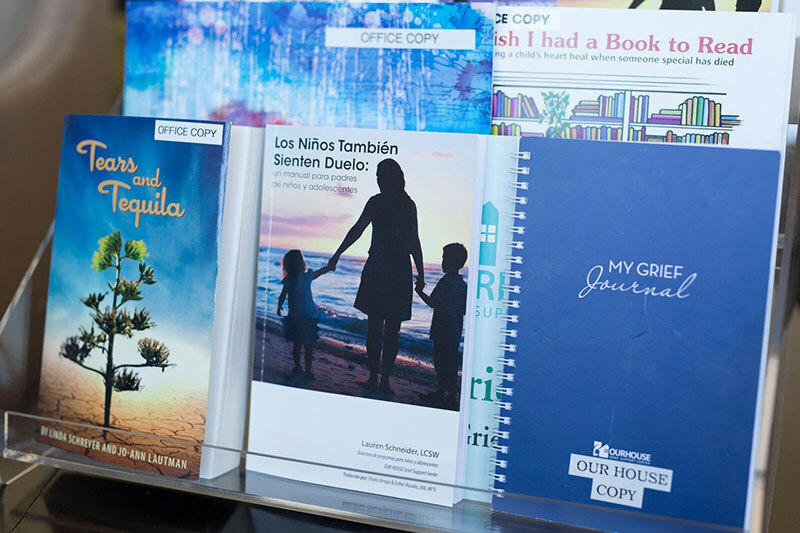 OUR HOUSE provides education to professionals who work closely with grieving children, teens and adults, as well as workshops for members of the public who are interested in grief-related subjects as a part of their own grief journey or personal growth. Seminars, courses and workshops teach a state-of-the art clinical model for understanding the grief process. Tools are provided to support grieving youth and adults. Education programs are offered at our centers or on-site at your setting.